I love reading and one of my favorite things to do is read blogs. Here are some of my favorite blog reads of late. they are a great way to learn new things and make new friends. The blogging world is such a special place. 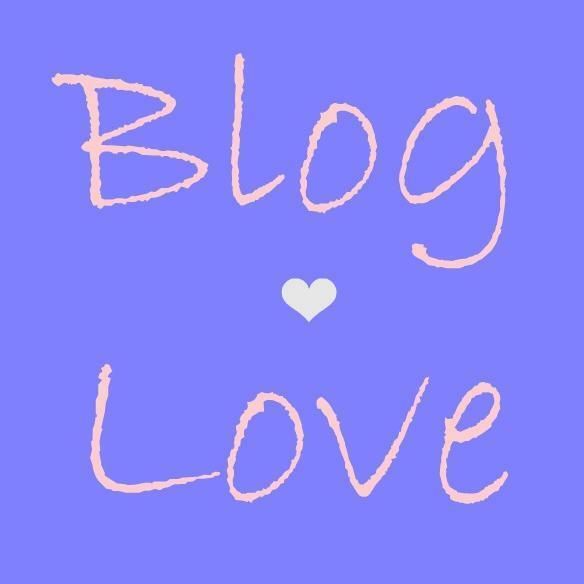 What blogs are you reading?? "I miss the old days of blogging" intrigued me. Off to read that! I follow the first three lovely ladies and enjoyed those posts of theirs too! Awww and we miss you too! !! Oh sweet lady, you make me smile, thanks for the love! There's just something about going to the blogs of the people we love that makes your day just a little bit better with their voices and opinions on things in life. So happy you're back and I hope your week gets off to a marvelous start my beautiful friend! yeah! i'm so glad you're back :) who doesn't love to share the blog love too :) thanks for sharing your favs! totally true about the good ol' days of blogging. it's why i dropped a lot of bloggers from my feed and hardly add new ones...i just can't relate to the perfectly perfect everything in their pictures or life. life is messy, pictures should be real (and not look photoshopped) and i want to read about the reader! not ways to get more sponsors or get more traffic. These are such great blogs! Elle always has the best tips on how to do makeup and what products are the best for any budget, love! such a great collection of ladies here! i haven't read the gal meets glam post, so i'll pop over and read that one. Such a great group of bloggers! Loved Andrea's post about bringing back humanity -- it was so true! Hope you have a great start to the week! Just read Katie's post - I totally agree with her! One of the very first blogs I read has cut out the family/recipe/craft posts she used to do and is focused more on fashion. I understand why, but I still miss the other stuff! I'm so glad you're back! :) I really enjoyed Katie's post, too! Hey thanks for the round up, I will check these out next time I have a little down time. Great choices! These are some of my favorite bloggers and I especially love that post from Andrea. I love finding new blogs so I will have to check these out! I get bummed often when I'm so busy and it's just way too hard to try and blog. Annoying! Come back when you can. Great list, I know most of these gals. Thanks for putting me on the list!! That made my WEEK!! !